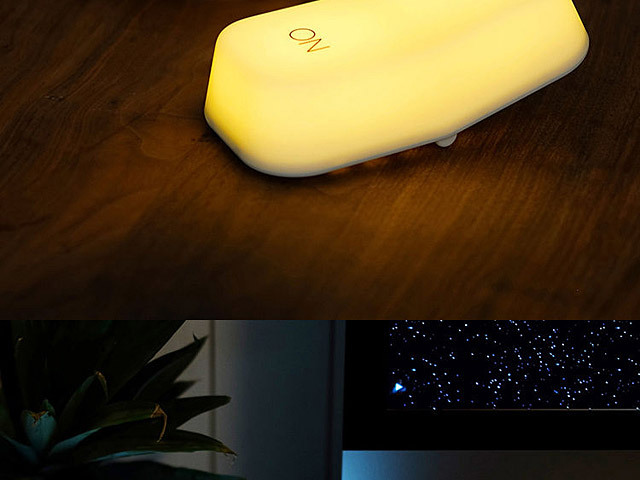 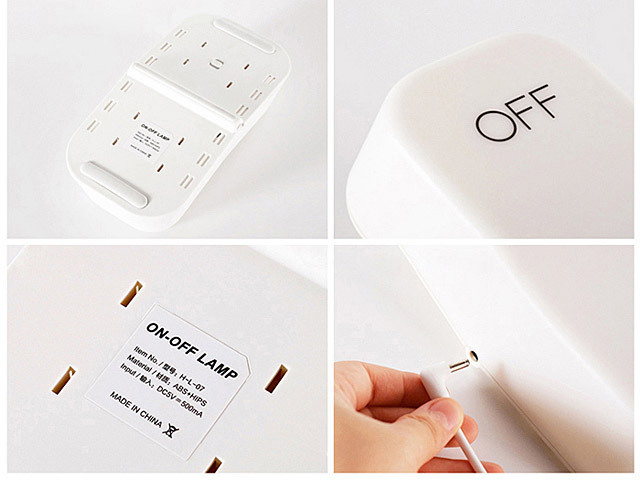 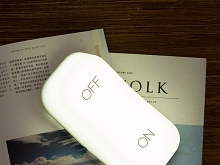 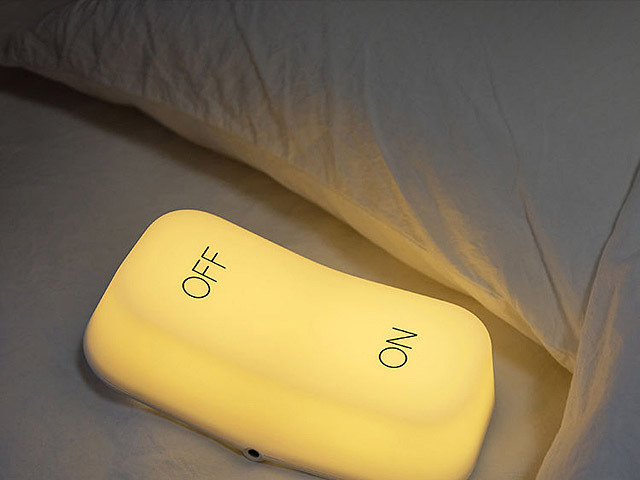 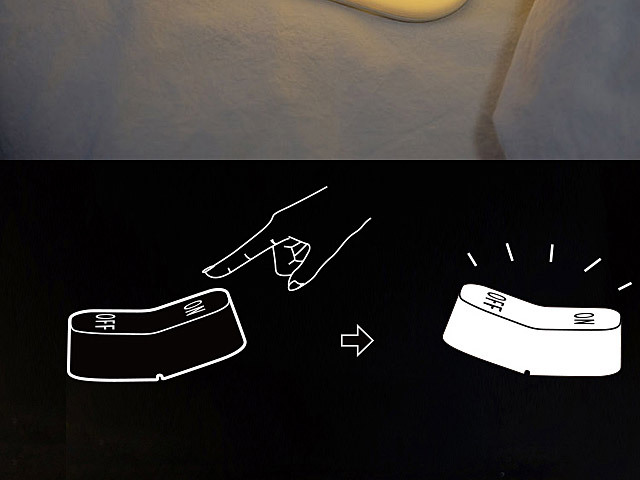 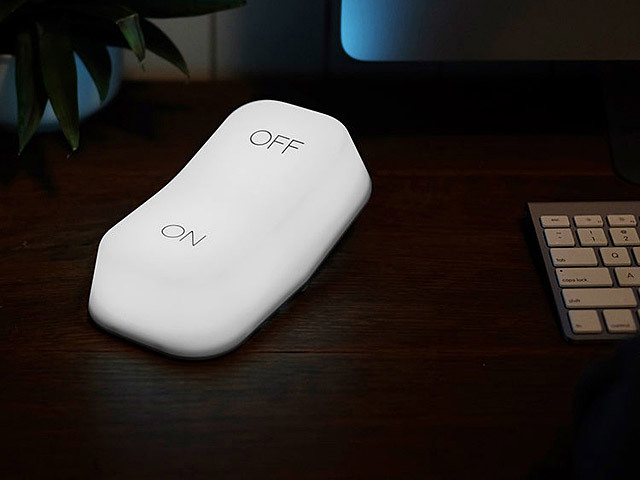 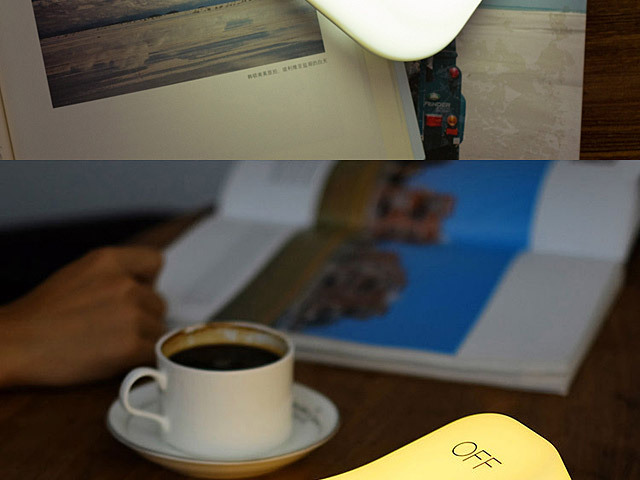 MUID Gravity Sensor On-OFF USB Lamp have built-in gravity sensor, you can easy to control the night light. 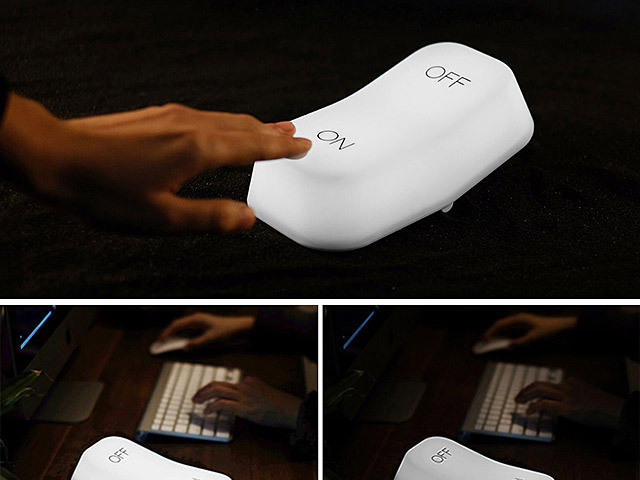 When you press on the light will turn on, when you press off the light will turn off. 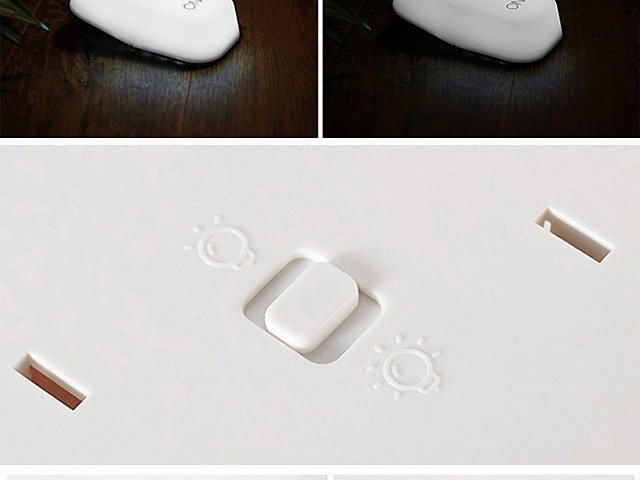 It is not only a good decoration, but also a perfect gift for kids, parents, friends, etc.